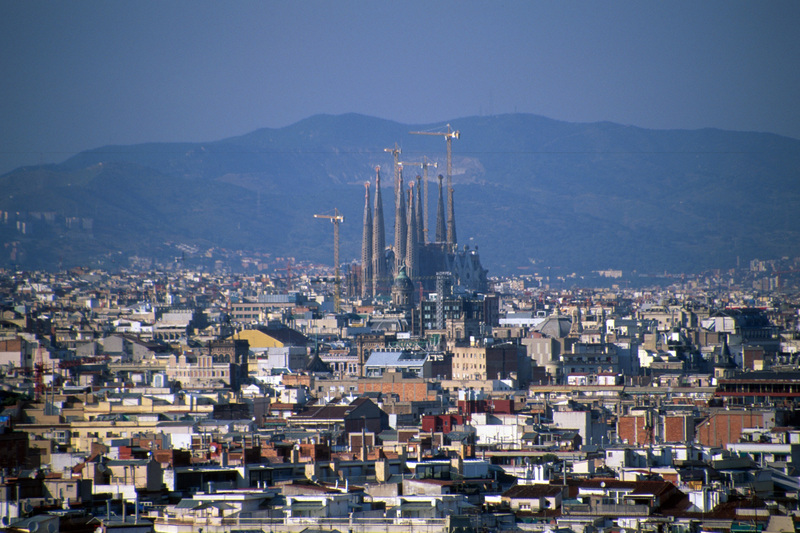 Barcelona evokes images of gothic architecture, screaming football fans and packed bars. It is the most cosmopolitan city in Spain but also the heart of business in many industries, particularly up and coming tech and bio-medical areas. A holiday in Barcelona can contain anything you want. From a lazy break on beautiful beaches to weekend long music festival. From a a cultural tour of stunning and unique architecture to a week long party in the never ending bars and restaurants. Barcelona can also be home to a sporting holiday, with world recognised symbols like the Nou Camp drawing in visitors from all over the globe, as well as a passion for Formula 1 inspired by Fernando Alonso’s recent success on the track. As well known motorcycling enthusiasts too and Rafa Nadal leading the way in men’s tennis, you’re not short of a local athlete or two.